Thank you for registering with Digital Archive ! 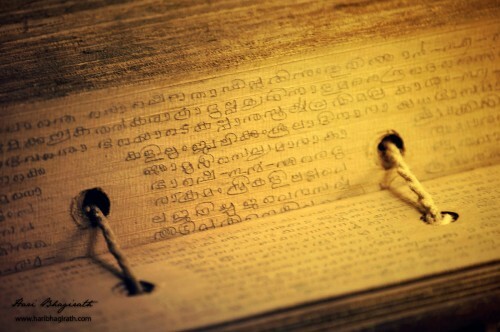 ‘Digitizing Kerala's Past’ is an inter disciplinary initiative by the Kerala Council for Historical Research (KCHR) to survey, store and study the historical, cultural and intellectual legacies of the people of Kerala. Help Us to Build this Archive !!! Textual sources are foundational to history writing. This section features a variety of textual sources which would serve as the basis of historical research.This repository not only consists of textual sources but also includes other archival sources such as maps, sketches and photographs providing elements that would invigorate readers’ imagination and bring a livelier picture of the past. The nature of archaeology as an academic field is multidisciplinary. However, it is primarily based on the study of material remains of the past. 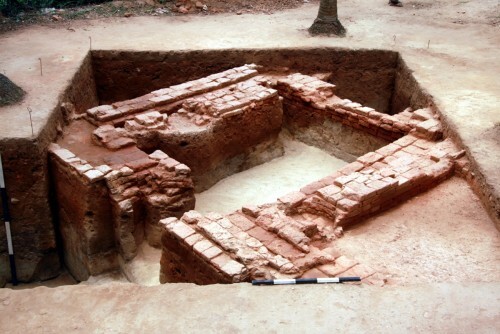 This section features information on the material remains of the past in Kerala which comprises of archaeological sites, built monuments and artifacts. This section features sources primarily concerned with cultural anthropology which relates to manifold ways in which people make sense of the world around them and social anthropology which focuses on relationships between people and groups. 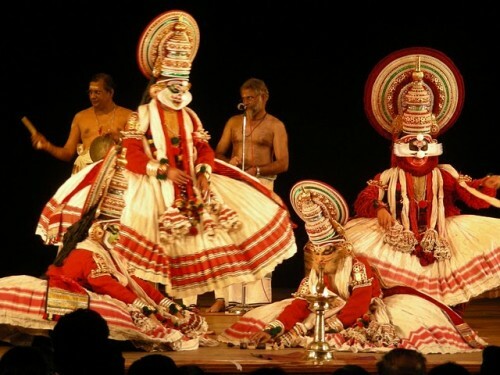 The section includes oral and other intangible sources of Kerala society such as oral traditions, myths and memories, and folk traditions.